Banish breakouts fast and put your best face forward! (SPOT.ph) Picture this: You’ve got your perfect outfit, your eyebrows are on fleek, and your lipstick game is on fire. You’re all set to head out and party...until an unwelcome visitor in the form of a giant zit appears on your face. If it’s a very special occasion, the most effective way to zap that zit to oblivion is to drop by a dermatologist’s office and ask for a needleful of cortisone. Cortisone shots are especially effective if your zit is the painful cystic kind that sits under your skin and resists any gentle prodding on your part. For regular zits, pesky as they are, you can arm yourself with the necessary tools to banish them to the North Pole (or wherever it is naughty pimple gatecrashers go). 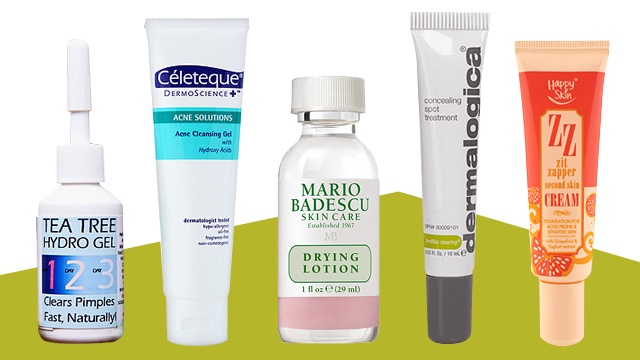 Check out these 10 blemish busters we swear by. Most pimples are the imperfect love child of the union of bacteria and excess oil on your face. Normalize your skin’s oil levels by using a gel cleanser with alpha hydroxy acids that help slough off dead skin cells to prevent pores from getting clogged. 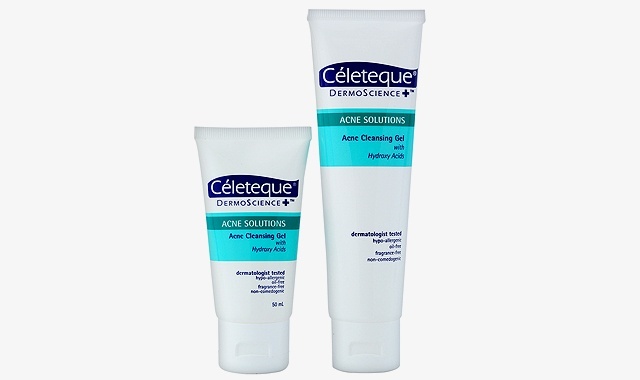 This effective lotion combines salicylic acid and calamine to quickly dry up angry zits. 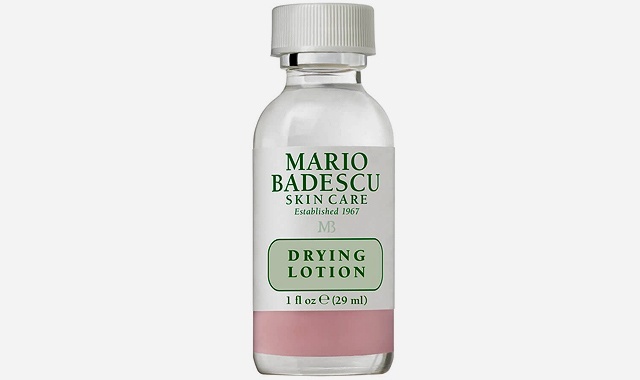 Keep a bottle of this handy for skin emergencies. Remember not to shake the bottle and use a cotton swab as an applicator. Benzoyl peroxide is still one of the best fighters of acne around. It’s a triple-action ingredient that kills bacteria, reduces skin inflammation while helping unclog pores. 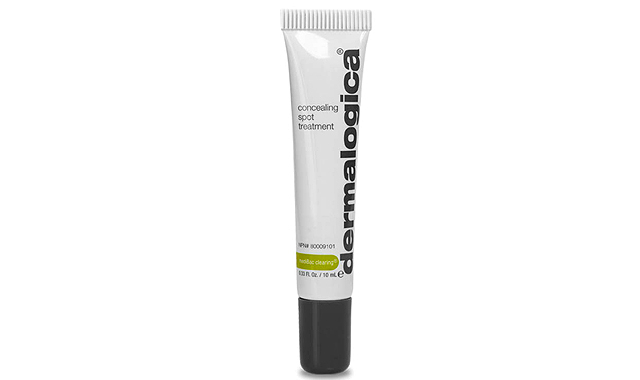 Make sure to apply only a thin layer on affected areas as benzoyl peroxide can dry the skin. If you’re looking for a more natural way to zap zits, tea tree oil is one of the well-known natural treatments for acne. 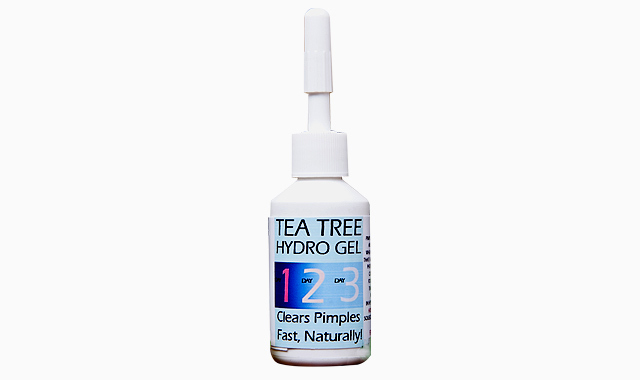 This tea tree hydrogel is an effective spot treatment that helps get rid of that pesky pimple. Monolaurin, a coconut-derived anti-fungal, anti-bacterial ingredient, helps keep skin clean, clear, and resistant to acne. 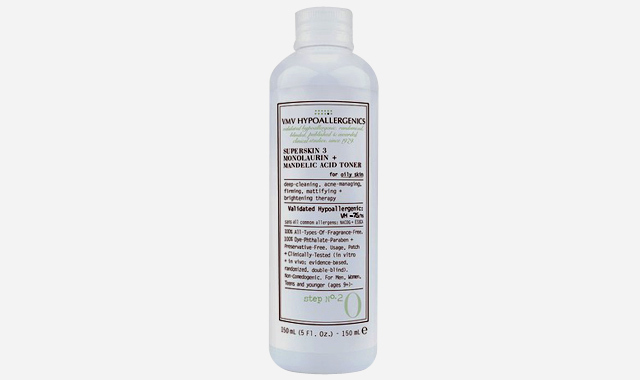 Mandelic acid brightens and firms skin and helps improve skin tone with its anti-aging properties. The sad reality of life is that acne doesn’t quit you once you leave your teens—it lingers on like a clingy ex that you can’t shake off well into adulthood. As if face acne wasn’t bad enough, it also has to happen on your back, chest, and sometimes upper arms. This handy and easy-to-apply spray helps you target hard-to-reach areas. 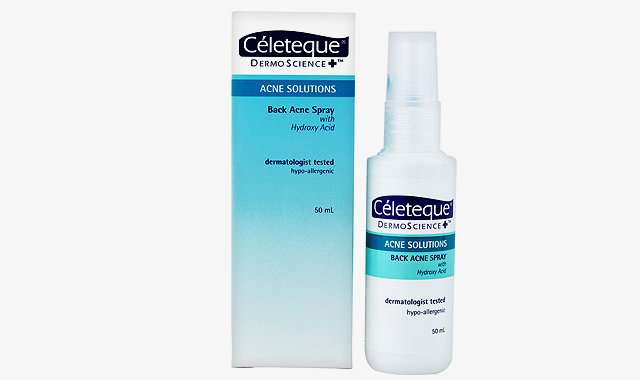 Just spritz, let dry, and say bye-bye to bacne. For emergency acne situations, the easiest way to resolve things is to cover it up in the same way your family sweeps certain issues under the rug come Christmastime. Happy Skin’s ZZ—or Zit Zapper—foundation contains salicylic acid and grapefruit extract to help treat pimples as it covers them up. The foundation also promises to clear up skin the more you use it, so it’s a win-win product. This powder in a test tube looking bottle turns into a blemish-fighting exfoliator when you add water to it. Bio-enzymes clear your skin of surface oil, dirt, and dead skin cells, while salicylic acid and pumpkin seed extract keep pores clean. Just be careful to put the tube in a safe place after dispensing powder so it doesn’t slip from your hands and break while you’re in the shower. For really stubborn zits, use a spot patch infused with concentrated blemish fighters like salicylic acid, tea tree, and grape seed extracts. 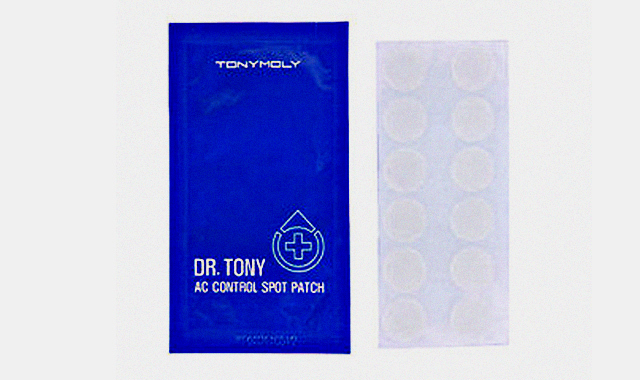 The spot patch helps you target the zit; apply before going to bed and wake up with a clearer face. 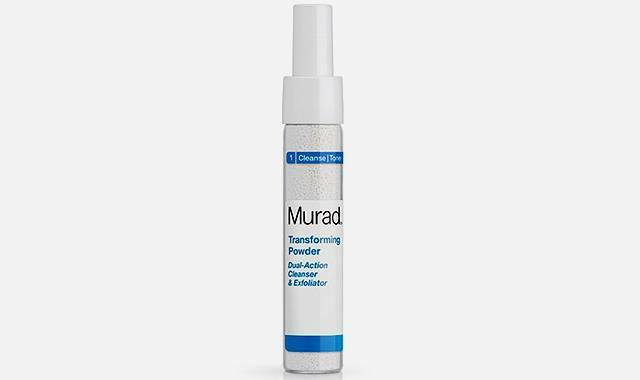 This tinted treatment contains sulfur and zinc oxide which work together to eliminate bacteria while helping clear excess oil on the face and pores. 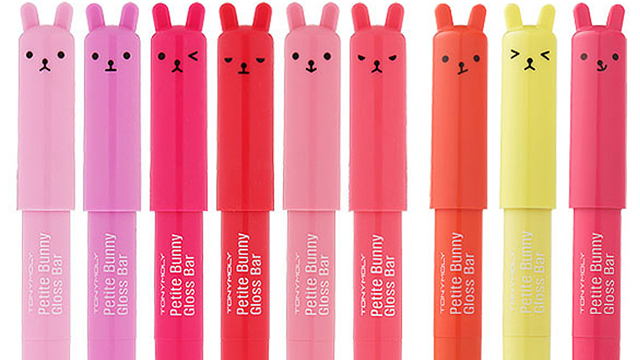 The handy tube is easy to stash in your purse for on-the-go treatment.